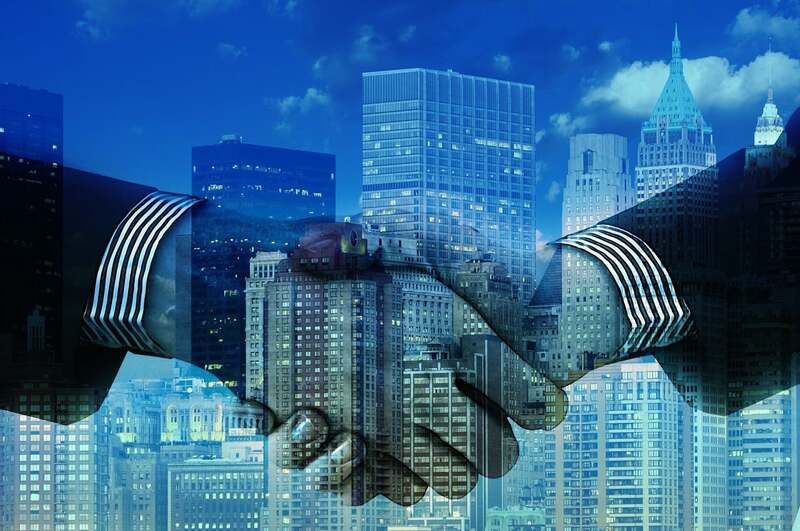 Payments group Worldpay to be acquired by US rival in $43 billion deal, below is a comment by Jon Edirmanasinghe, Partner and payments specialist at Cavendish Corporate Finance, followed by a partial press release. JACKSONVILLE, Fla. & CINCINNATI--(BUSINESS WIRE)--FIS™ (NYSE:FIS), a global leader in financial services technology, and Worldpay, Inc. (NYSE:WP; LSE:WPY), a global leader in eCommerce and payments, announce that they have entered into a definitive merger agreement. This combination greatly expands FIS’ capabilities by enhancing its acquiring and payment offerings and significantly increases Worldpay’s distribution footprint, accelerating its entry into new geographies. Upon closing, the combined company will be positioned to offer best-in-class enterprise banking, payments, capital markets, and global eCommerce capabilities empowering financial institutions and businesses worldwide. As an industry leading global merchant acquirer, Worldpay is one of the world’s top payment technology companies powering global omni-commerce and providing solutions for merchants, businesses and financial institutions on a global basis. It processes over 40 billion transactions annually, supporting more than 300 payment types across more than 120 currencies. Upon closing, the combined company’s Board of Directors will consist of 12 members, seven of which will come from FIS’ Board of Directors and five of which will come from Worldpay’s Board of Directors. Gary Norcross will remain as FIS Chairman of the Board, President and Chief Executive Officer. Charles Drucker, Worldpay’s current Executive Chairman and CEO, will serve as the Executive Vice Chairman of the Board. Centerview Partners LLC and Goldman Sachs & Co. LLC acted as financial advisors to FIS. Willkie Farr & Gallagher LLP served as FIS’ legal advisor in the transaction. Credit Suisse acted as financial advisor to Worldpay. Skadden, Arps, Slate, Meagher & Flom LLP served as Worldpay’s legal advisor in the transaction.